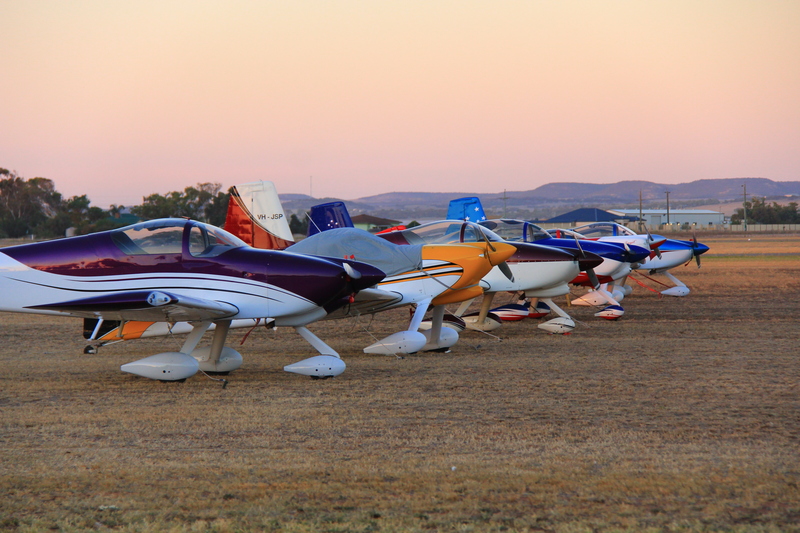 All Aviators Under One Sky! 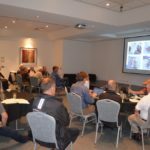 AusFly 2018 – Registrations are now open! 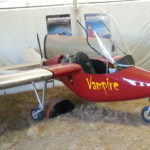 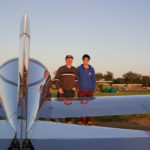 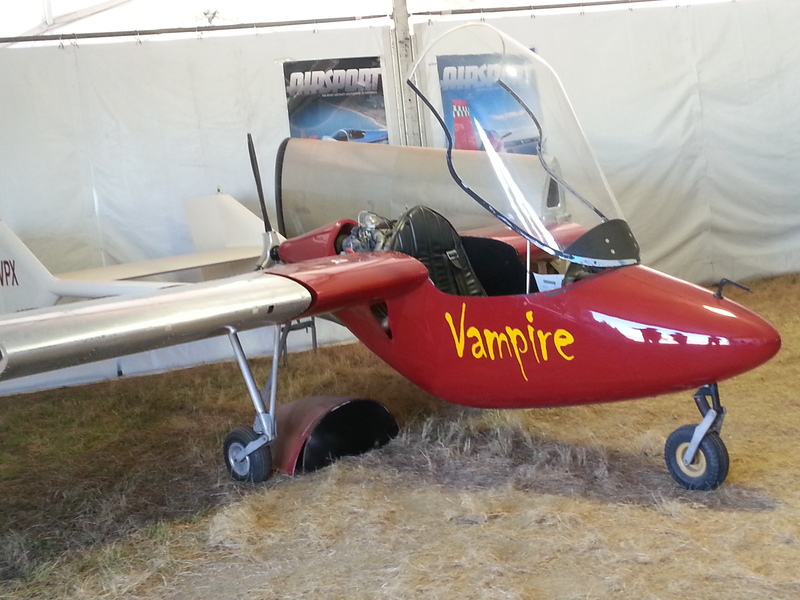 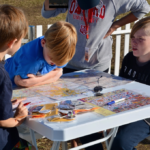 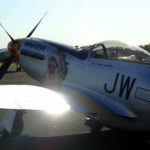 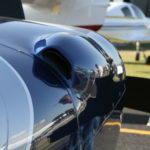 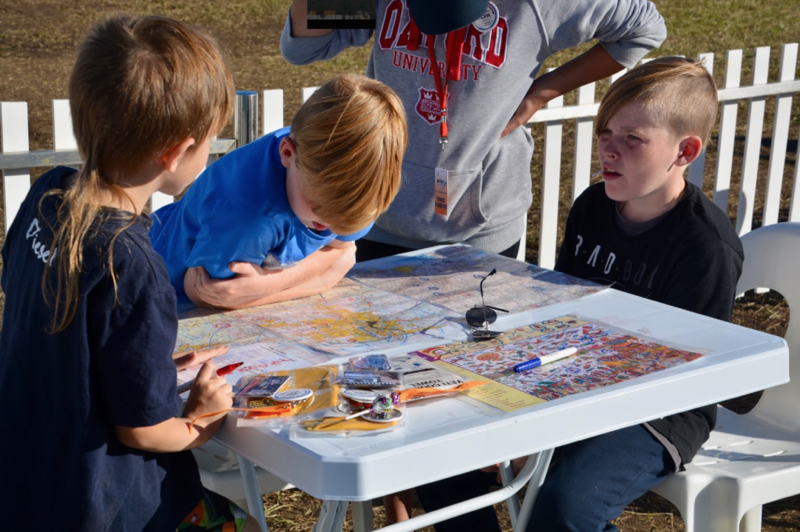 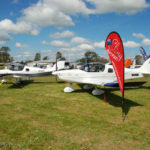 The event organisers will need to know for planning purposes (catering, aircraft parking, car parking and under-wing camping arrangements etc) whether you plan to fly-in with an aircraft, whether you will need car parking, intend to camp under the wing and which of the social functions you wish to attend. 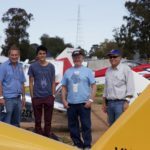 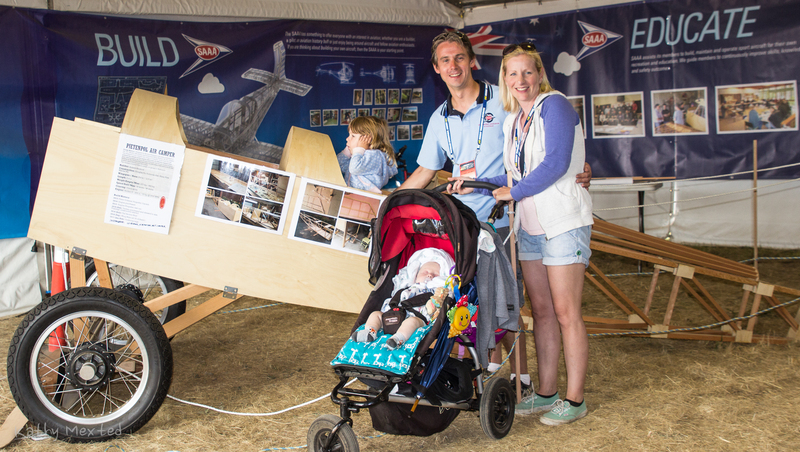 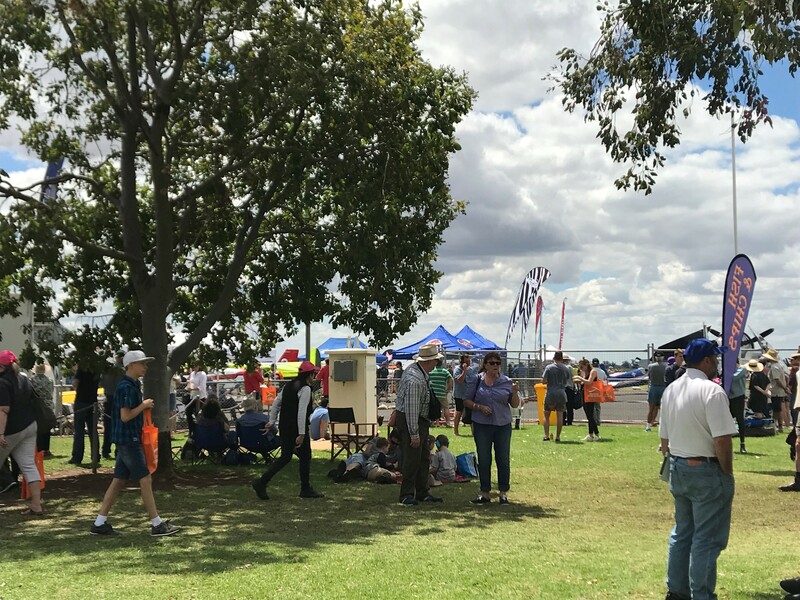 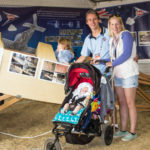 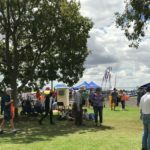 AusFly 2018 – What people said…… How it was! 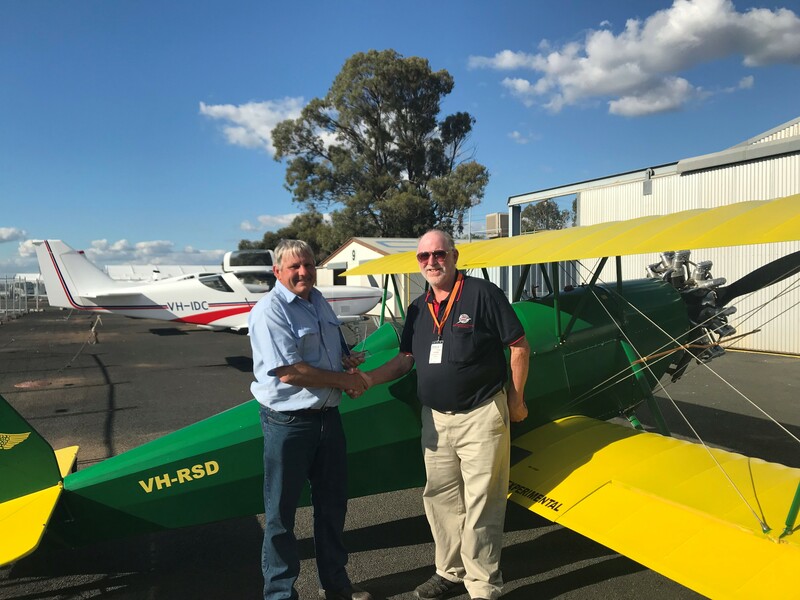 Inland Petrloeum comes on board as major sponsor of AusFly 2018! 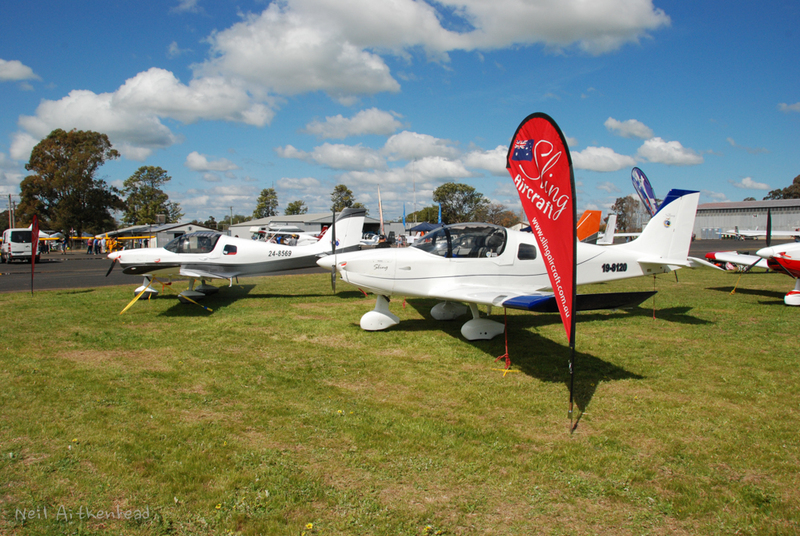 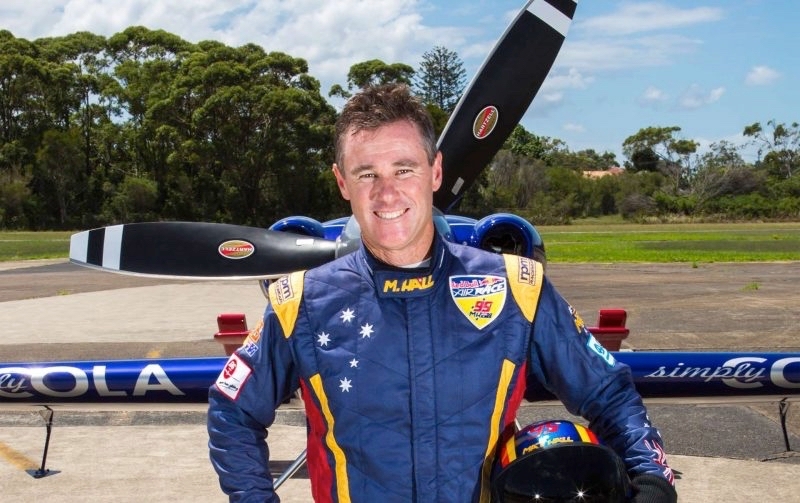 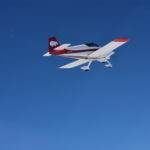 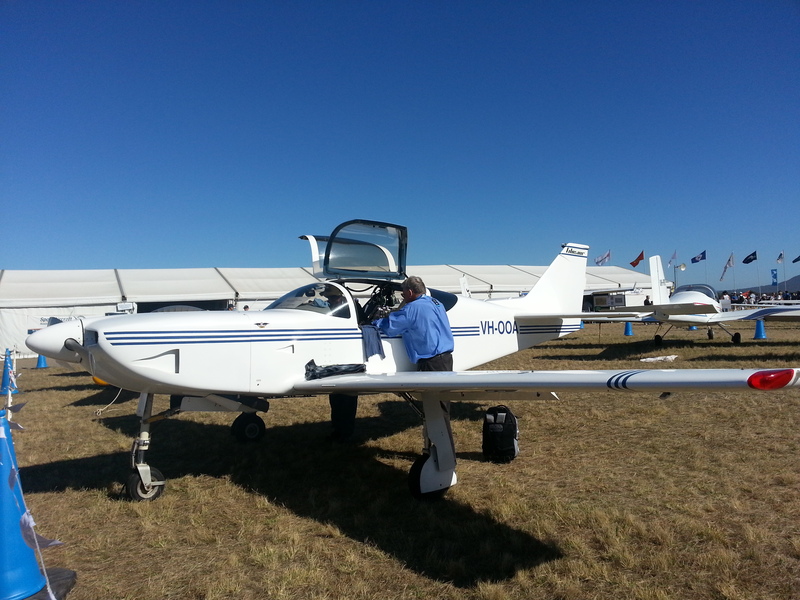 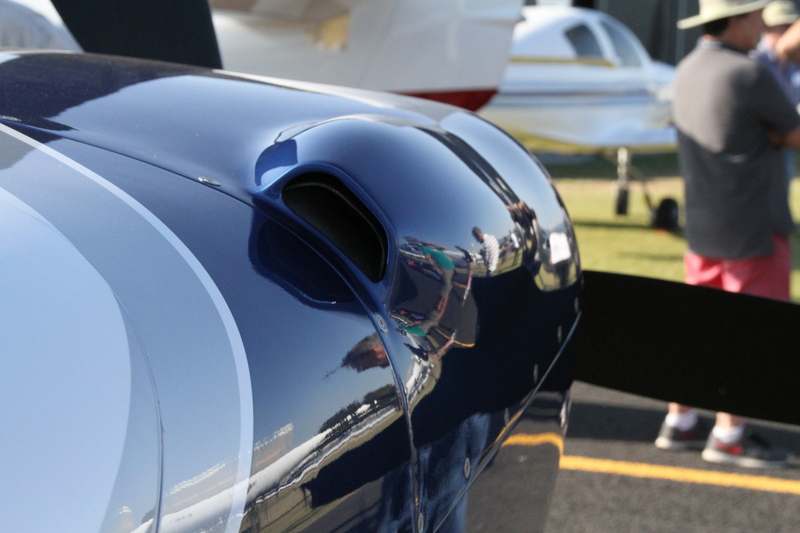 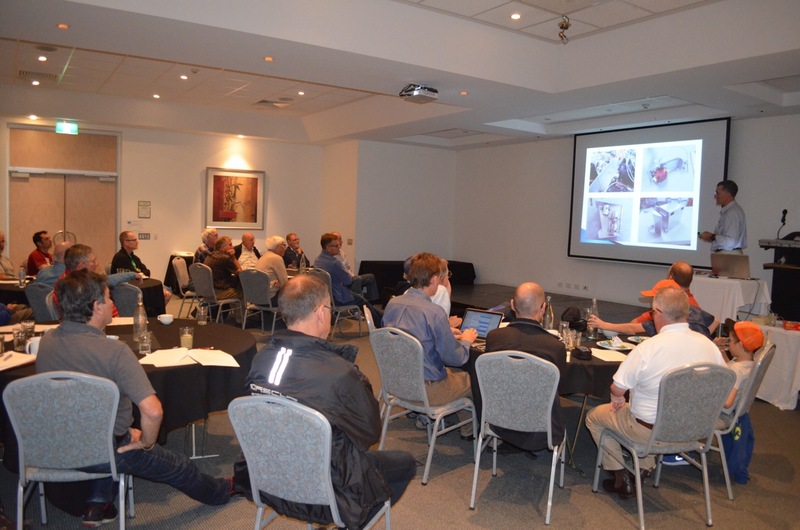 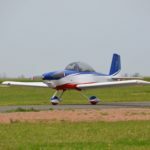 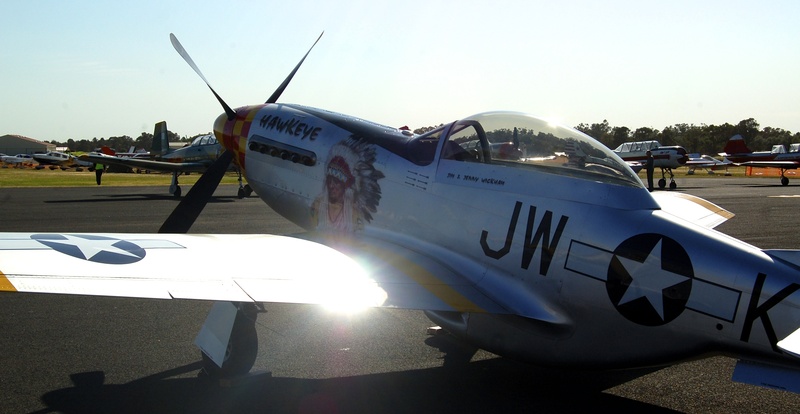 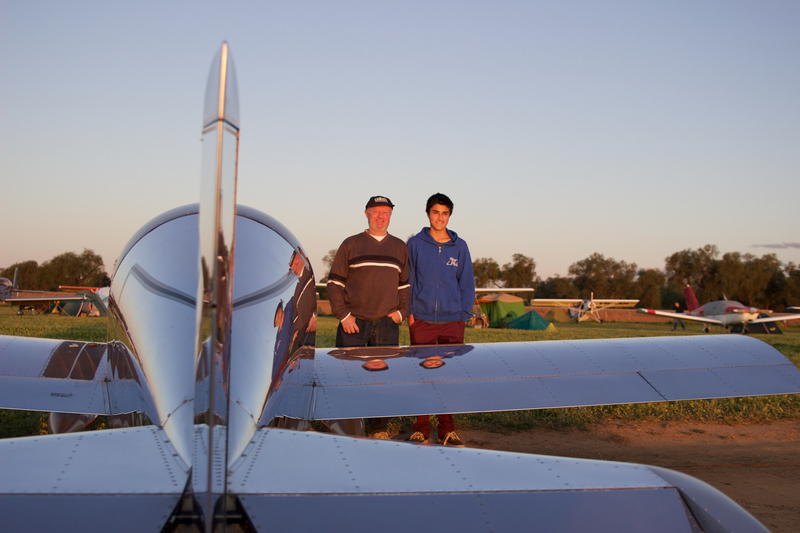 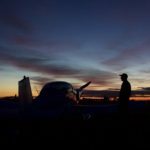 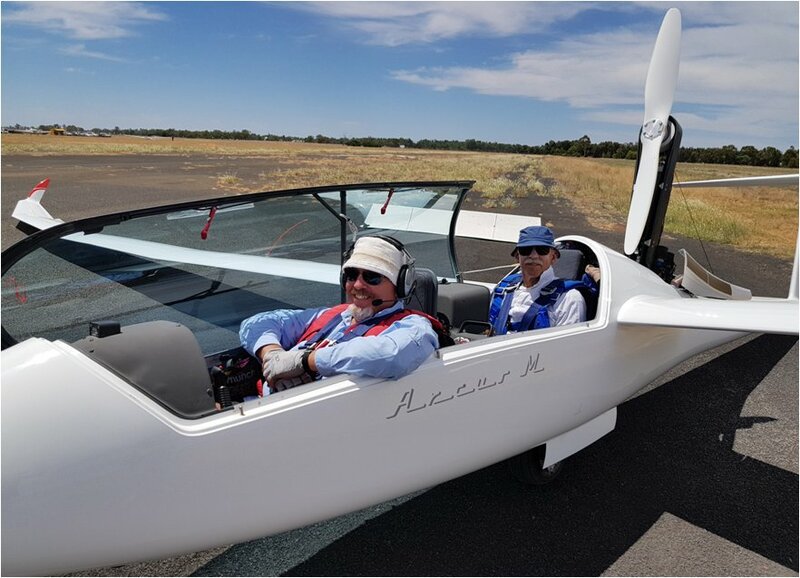 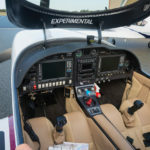 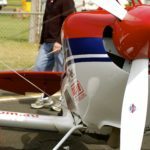 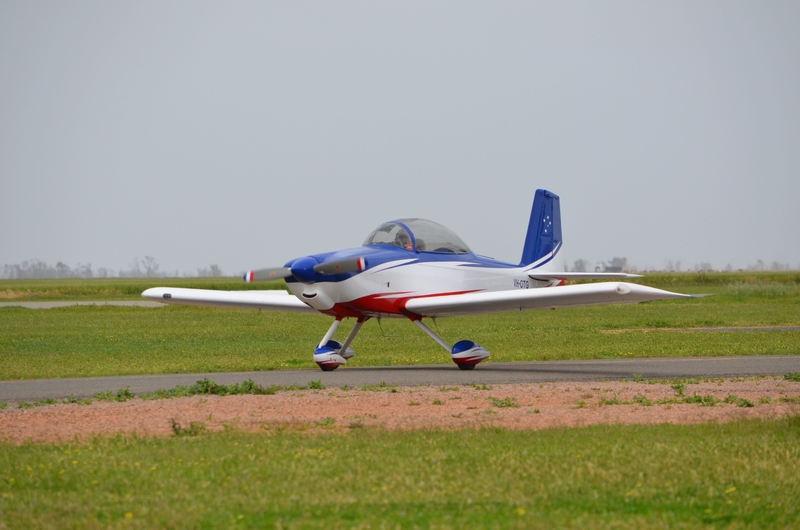 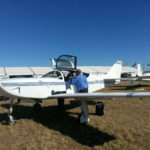 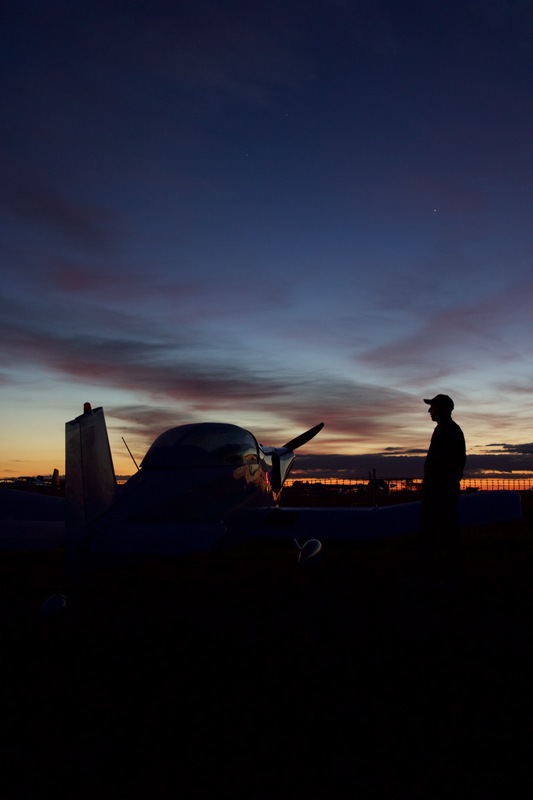 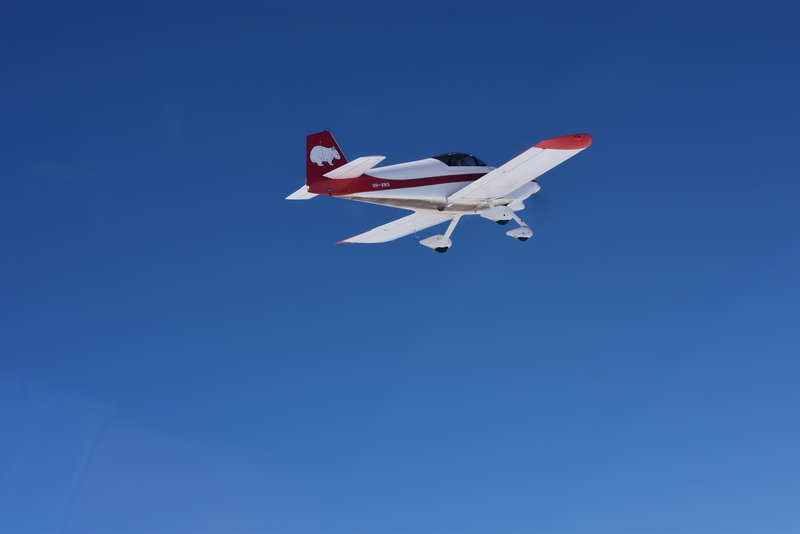 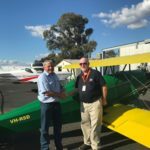 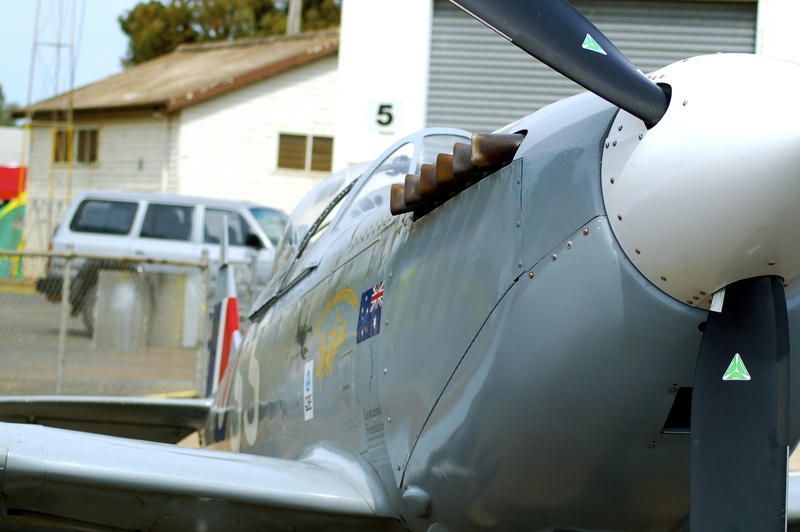 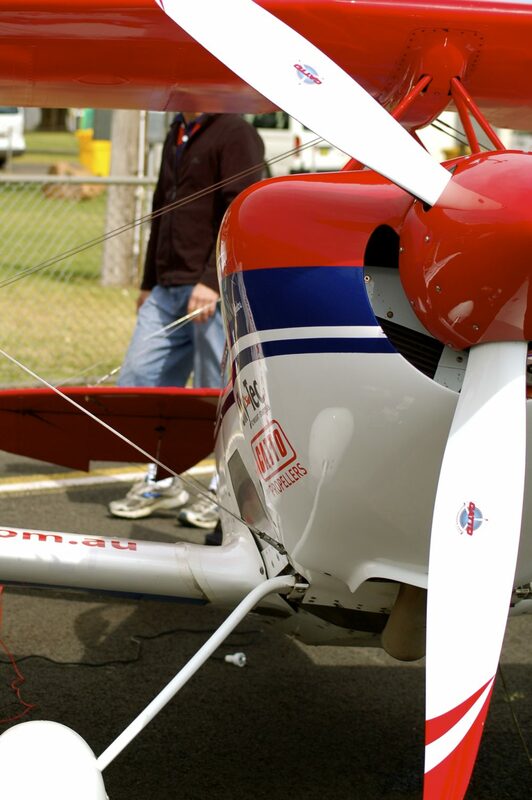 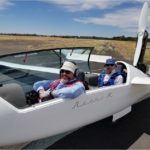 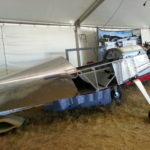 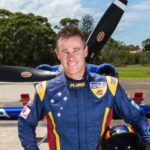 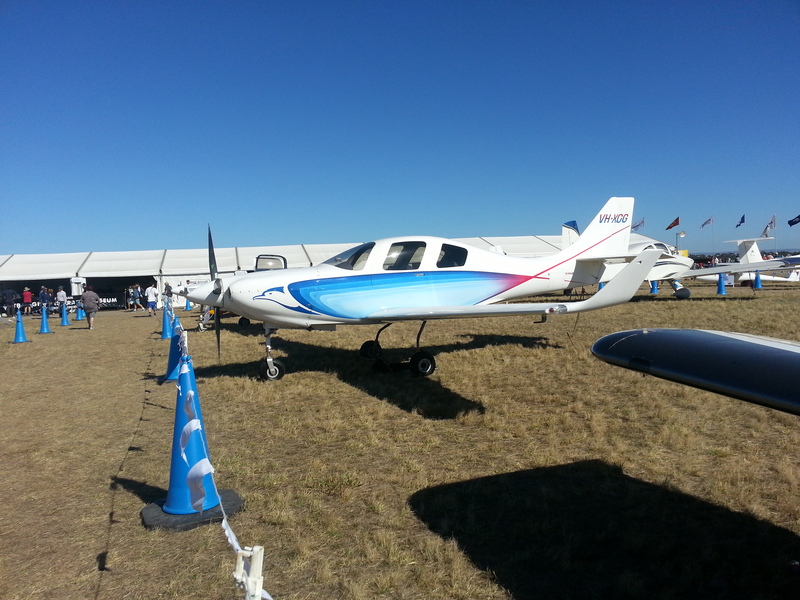 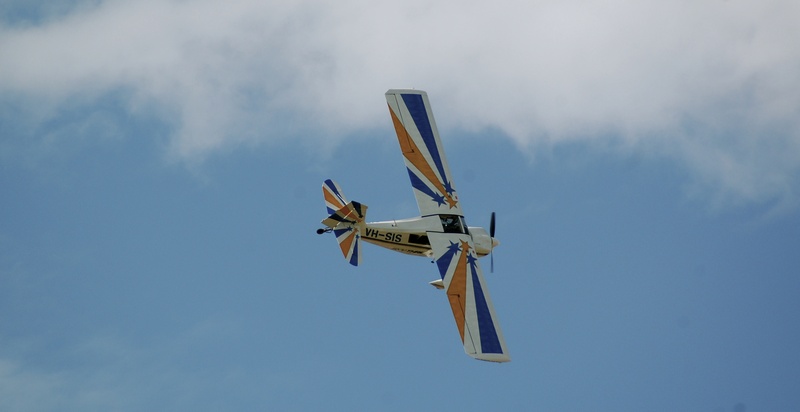 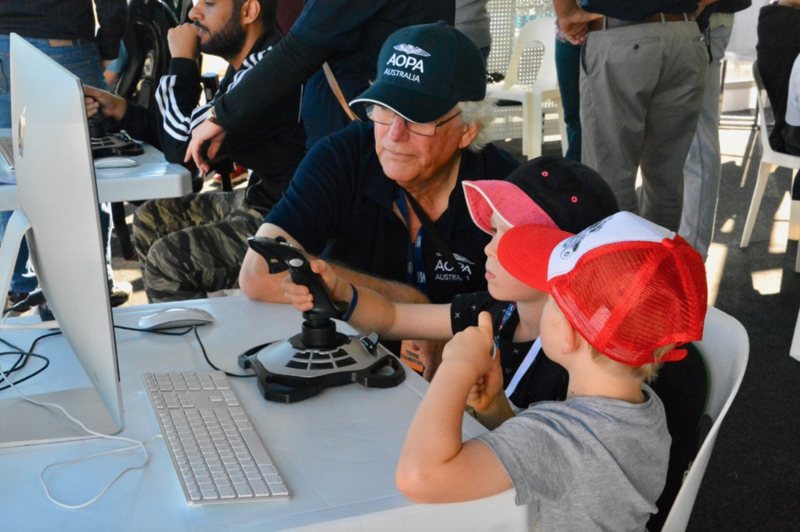 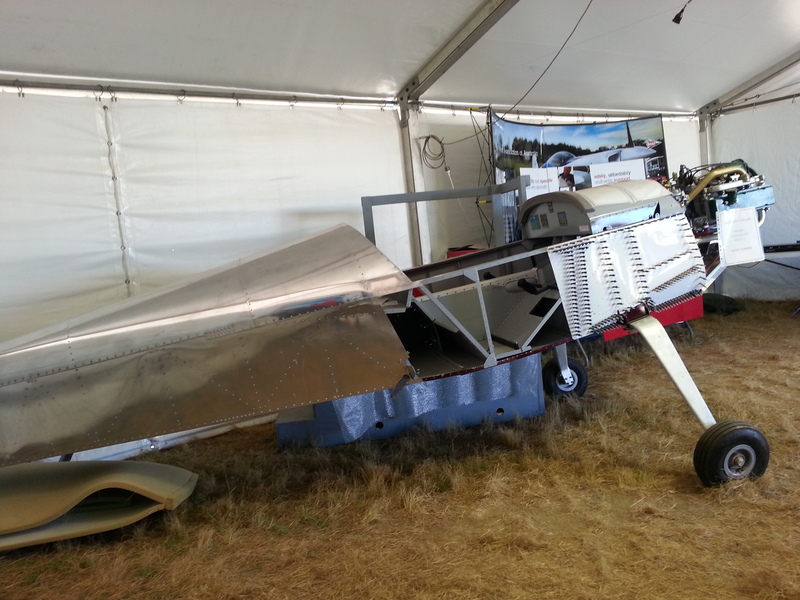 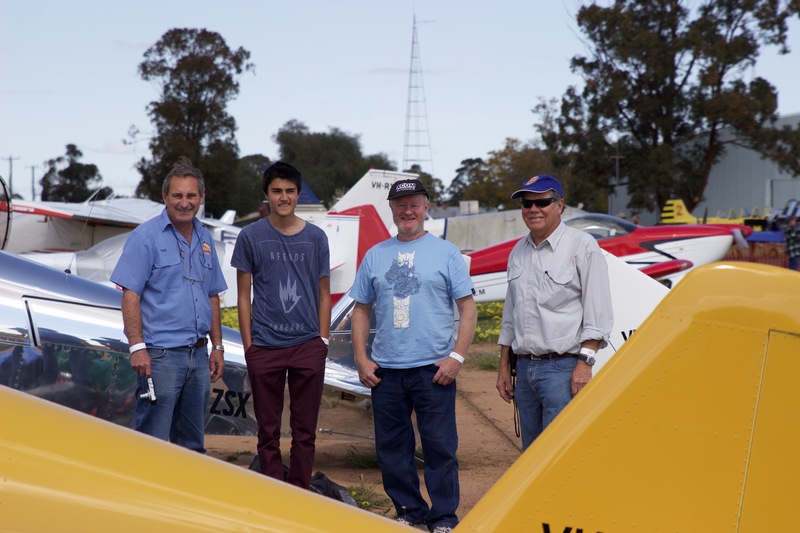 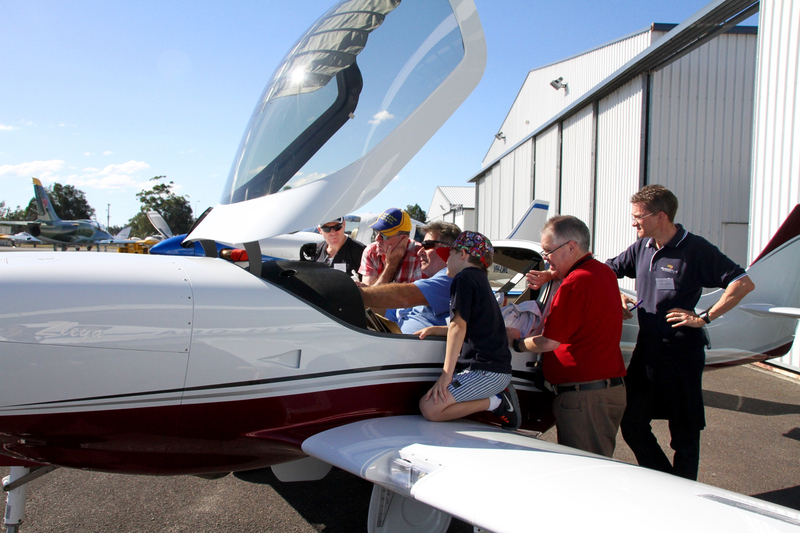 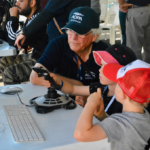 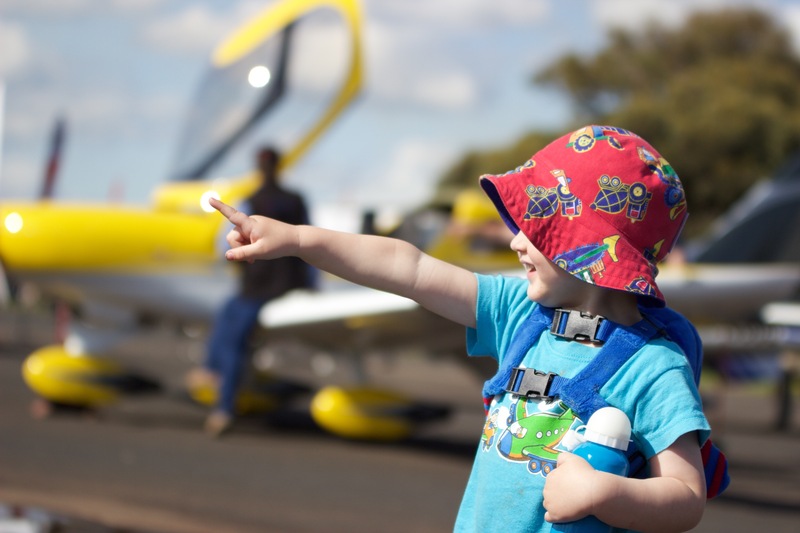 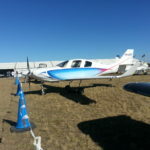 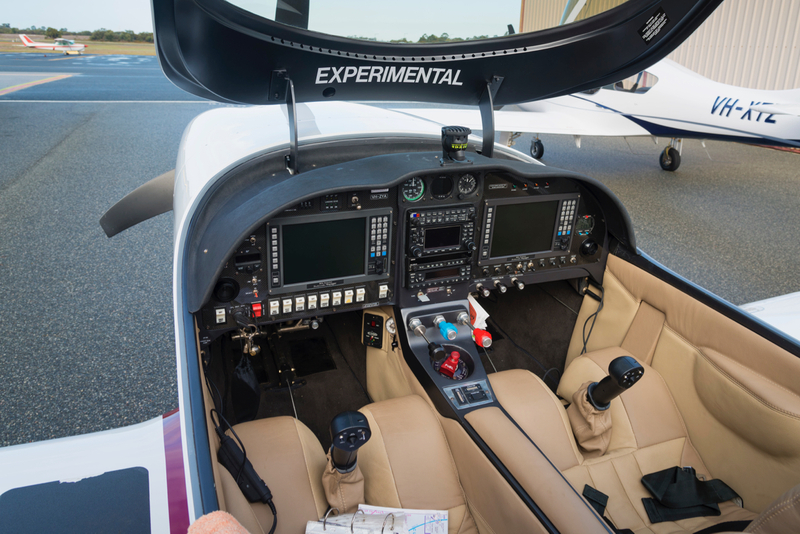 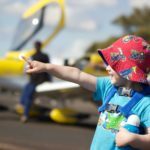 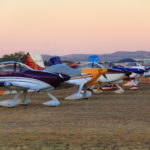 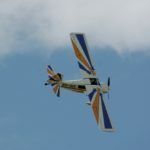 AusFly 2018 Pilot Guidance Notes now available! 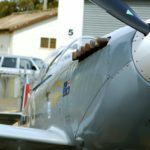 Get a sense for what you will see…….